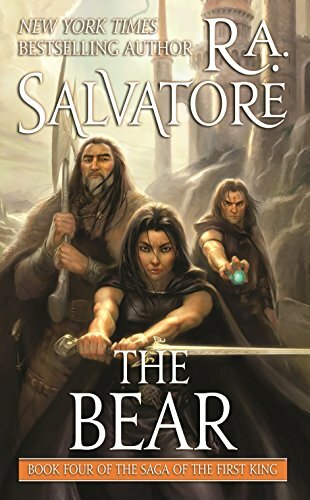 The epic conclusion to New York Times bestselling author, R. A. Salvatore's sweeping series, The Saga of the First King. The war of Honce drags on, and the roads and seas are littered with bodies. To everyone's stunned disbelief, Yeslnik the Fool has tipped the war's scales in his favor. The reign of the newly self-appointed King Yeslnik is already distinguished as the most bloody and merciless in Honce history. Trapped, Dame Gwydre and Father Artolivan concoct a desperate plot to join forces with Laird Ethelbert, the lesser of two vicious evils. But Ethelbert's paid assassins slew Jameston Sequin and nearly did the same to Bransen.